It’s Friday, Friday! Hooray for the weekend. It is starting to feel like summer. The days are getting a longer, and the kids are either out of school, or almost out. 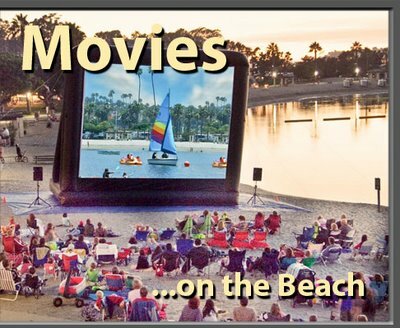 If you’re looking for something to do with the family this summer, you have to check out Movies on the Beach at Newport Dunes Resort. Bring your blankets, your lawn chairs and a jacket, because it can get chili in the evening by the beach. The movies are free, all you have to do is pay for parking. It’s a super fun and very inexpensive night out with the family. Movies play at dusk every Friday and Saturday night until the end of summer. For additional information, or if you would like to check out the movie schedule, head here. 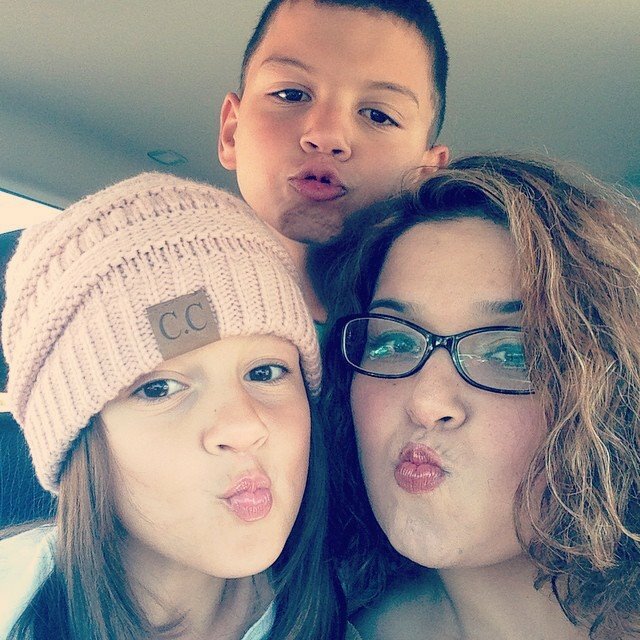 This entry was posted in Uncategorized and tagged family night out, Free movies on the beach, Movies on the Beach, Orange County, summer fun, Things to do with the kids this summer.